In 1938 Carl W. Forslund and Fred J. Forslund began as partners in Builders Supply Company, Sioux Falls, SD and Fargo Linoleum, Fargo, ND. In January 1955, the business was incorporated under the laws of the State of South Dakota. Carl Forslund was the sole shareholder. The Company began as a weatherstripping supplier and then entered the floor covering business. In 1945 we began selling builders hardware. 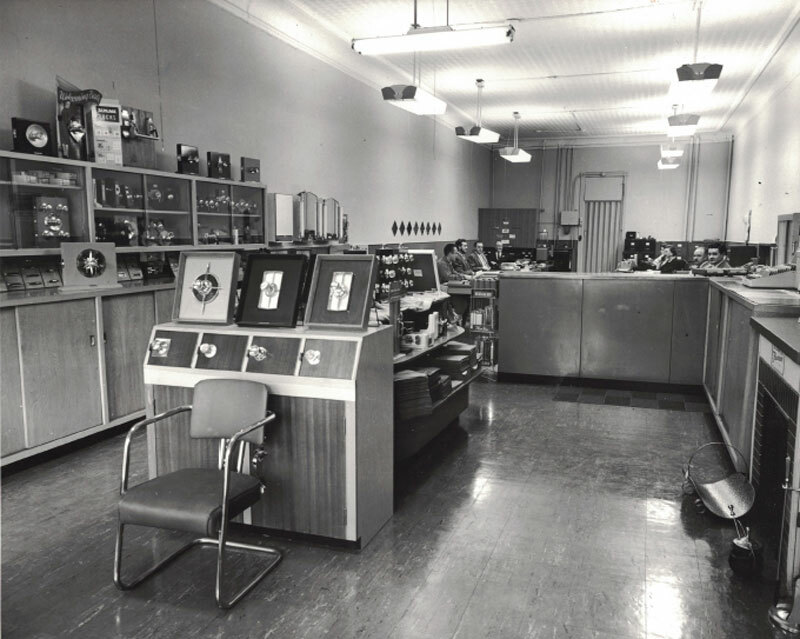 In 1960 we added hollow metal doors and frames. Over the years we have added wood doors, toilet partitions, toilet accessories, folding partitions, and other specialty items to our lines of products that we distribute. We are proud to have our products on many of the major commercial projects such as hospitals, schools, office buildings and churches that have been built in our region over these many years.